Alaska’s Heritage Lodge, The Ultimate Winter Wonderland in Alaska! 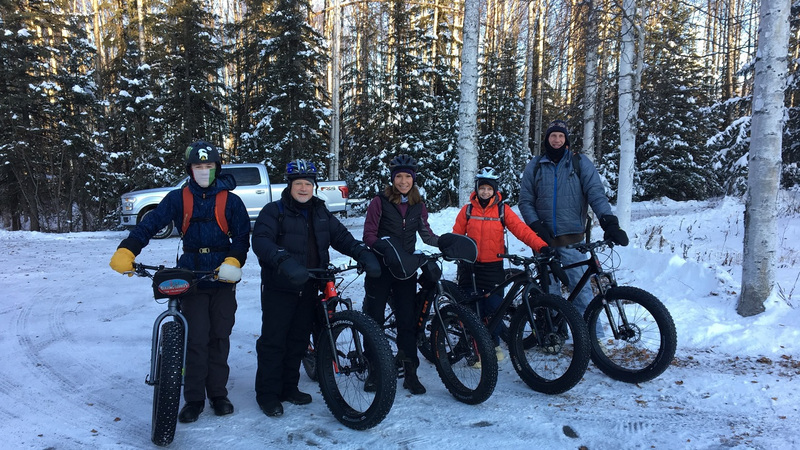 Want to be adventurous and travel to Alaska for a winter vacation? 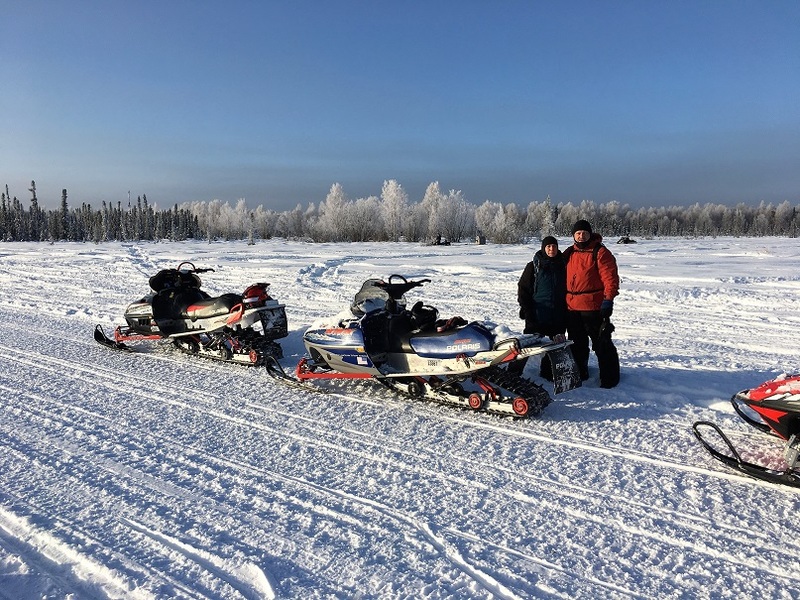 Winter activities could included Snowmobile tours, Dog sled Tours, Northern Lights Viewing, Getting up close to Wildlife. 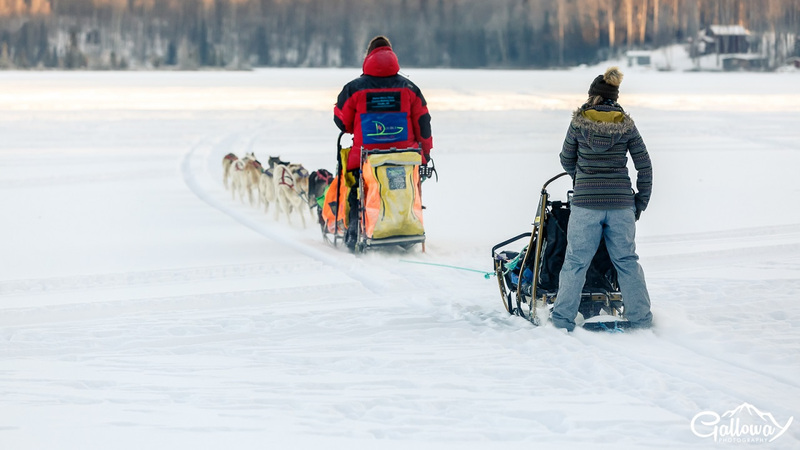 Would you like to see and experience the Iditarod Trail? Learning about the Iditarod The Mushers and the sled dogs they raise and train. Winter relaxation by a warm fire at the end of the day. Evening Campfires and Smores! (weather permitting) | Good ol’ Fashioned Fire in The Wood Stove | Moonlight Hikes Across the Majestic Frozen Crystal Lake | Possible Northern Lights Viewing | Telling Stories, Laughing, Making New Friends, & Not Wanting to Leave When Its Over. Need a Custom Vacation? Let us know what you need!